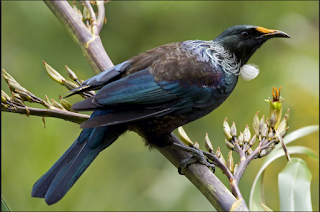 Have you seen a Tui in your backyard? Well if I would be able to see one in my backyard I might tell everyone that there is a Tui in my backyard. 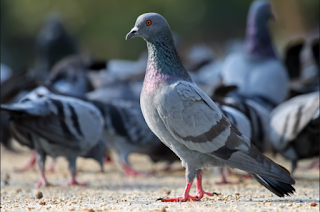 I think Tamaki would need more tui because I am seck of having seagulls around tamaki. There is way too much around tamaki so we should be having way more tui then the seagulls and the pigeons. I think we should be having more kiwi because we hardly had kiwis around tāmaki. Pigeons are so annoying, so I think that we should get rid of all the seagulls and have more tui and kiwi around tāmaki. 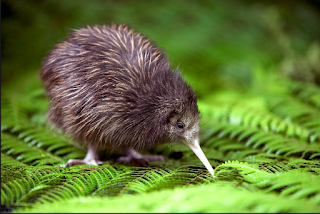 Task Description: Today Room 7 is writing about Native Birds and why we should be having more kiwi and tui.